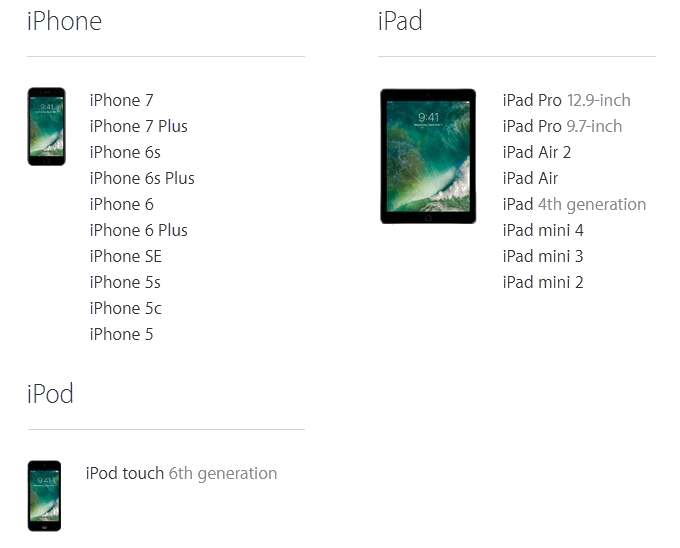 operating system for iOS devices. offering apple fans access to new features. 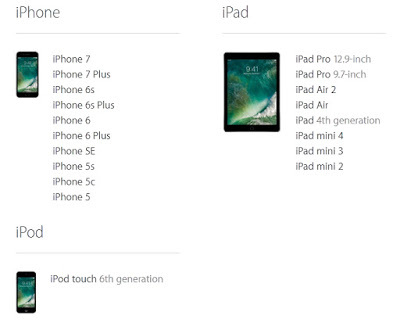 mini 2 and later, and iPod touch 6th generation. 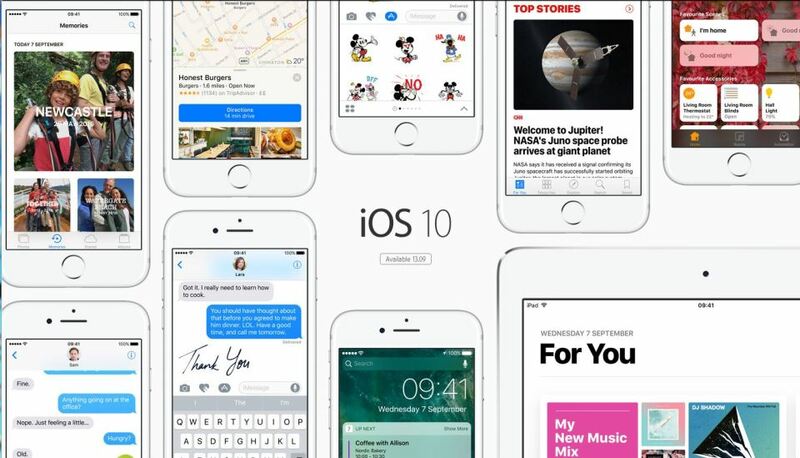 Unfortunately, iPhone 4s won’t be getting iOS 10 updates. master of iOS 10 should already be rolling to your device. Plus are not compliant with that feature. Google Photos – Everything You Should Know! What Do I Do When Adsense Reject Me? Apple has released iOS 10.0.1 (14A403).